Arkle will be at the Crick Boat Show on 28th – 30th May. Why not come to our stand and enquire about our Crick 2016 “Special Offer”? This offer will be available to people who visit our stand, fill in an application form and then buy a boat using Arkle’s marine mortgage before 30th April 2017. This offer could save you a significant sum of money! Look along to roof of the boat and see if the roof is overly rippled or wavy. Craftsmen who build boat hulls pride themselves on avoiding ripples in the steel work when assembling and welding the hull. Welds between the steel plates on the cabin sides should be nearly invisible. Where the bow or stern is nicely curved this suggests the craftsmen who built the hull have taken time and put a great deal of effort into manipulating the steel. Blunt and square shapes suggest less time was taken to design and build the boat. A boat no more than 57 feet long can go anywhere in the UK’s canal system. 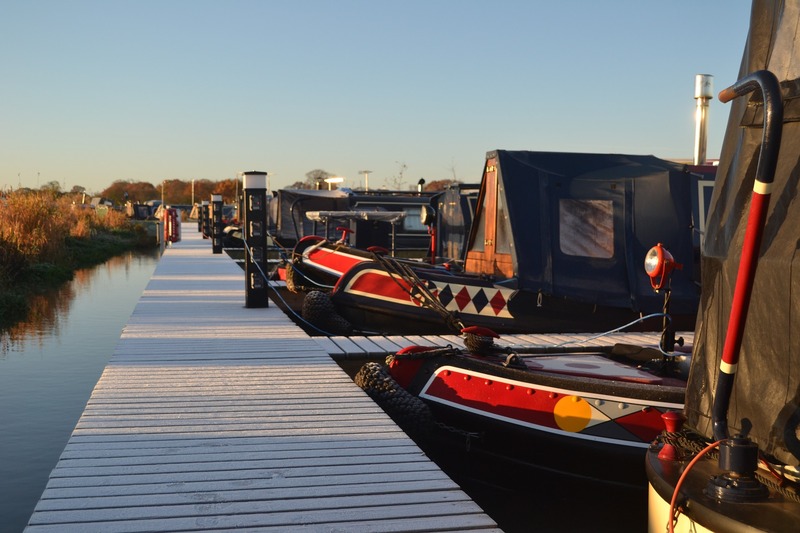 If you buy a boat over 57 feet you might find there are some locks and canals which are closed to you. The thickness of the steel is often referred to as 10/6/4 or similar. These are measurements in millimetres for the steel bottom plate of the hull, the hull sides and cabin sides. 10/6/4 is a common thickness for the larger boats but others are used. The roof hand rail design being a lip as opposed to a rail suggests the builder has put some thought and time into the design. Lipped designs are more time consuming to manufacture and help rain water run off in select places and not over the windows. This also avoids streaks down the cabin sides and windows. The current owner can produce Recreational Craft Directive compliance or exemption, Bills of Sales to evidence clear title and possibly a VAT invoice and Builders Certificate for newer vessels. With this information available you may feel more confident with the providence of the boat and be sure it complies with EU legislation. If the boat was built after June 1998 it should be marked with a Hull Identification number (HIN) starting with the letters GB. The last two digits are the year the hull was built. Although boats built before 1998 were not required to carry a HIN, many boat builders did supply them. Would you buy a boat that does not have an identification number or a car without a chassis number? Most people wouldn’t but this is a controversial issue.